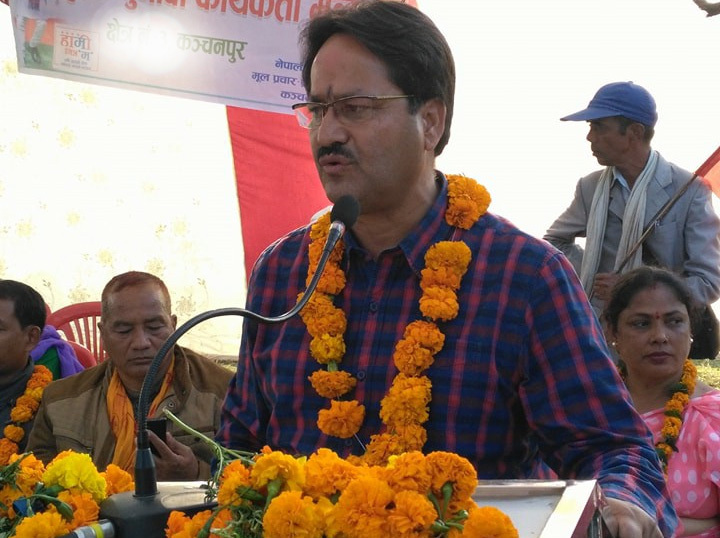 KANCHANPUR, Dec 10: Nepali Congress youth leader Narayan Prakash Saud (NP) has lost with more than 8,000 votes for the House of Representatives in Kanchanpur. Nar Bahadur Dhami from CPN-UML has defeated NC candidate by 8,327 votes. Dhami Secured 33,220 votes while his nearest rival obtained 24,893 votes. In province 2 'A', Mahesh Dutta Bhatta has made a victory securing 17,672 votes whereas his rival candidate Pushkar Raj Ojha has got 12,462 votes. Likewise, in Provice 2 'B' Lal Bahadur Khadka has defeated Bahadur Singh Thapa securing 16,385 votes. NC Thapa has received 11,851 votes. She has defeated Diwan Singh Bista of Nepali Congress with more than 19,000 votes. 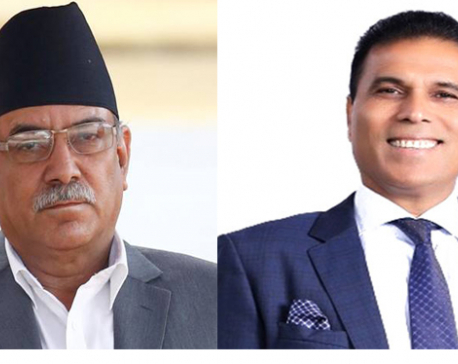 Magar secured 38,467 votes while her nearest rival Bista obtained 19, 219 votes. A total of 88,059 votes had been cast in Kanchanpur-1 in the December 7 elections. In Province-1 'B', Tara Lama Tamang has secured 20,015 votes to clinch victory while his rival Gopal Singh Gurung from NC secured 10,725 votes.